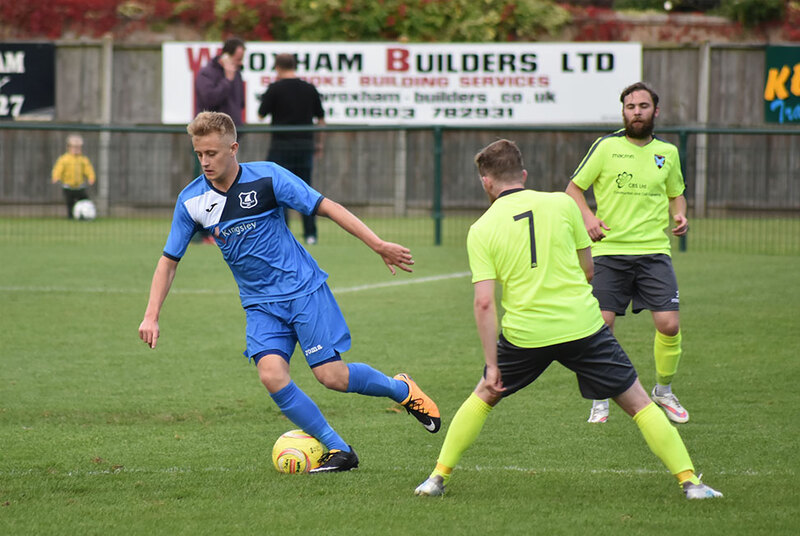 Lowestoft-based care homes group Kingsley Healthcare has agreed a sponsorship package with Wroxham FC. A kit sponsorship deal, which will run for three seasons, was formally unveiled ahead of the Trafford Park based club’s fixture against Norwich CBS on Saturday. 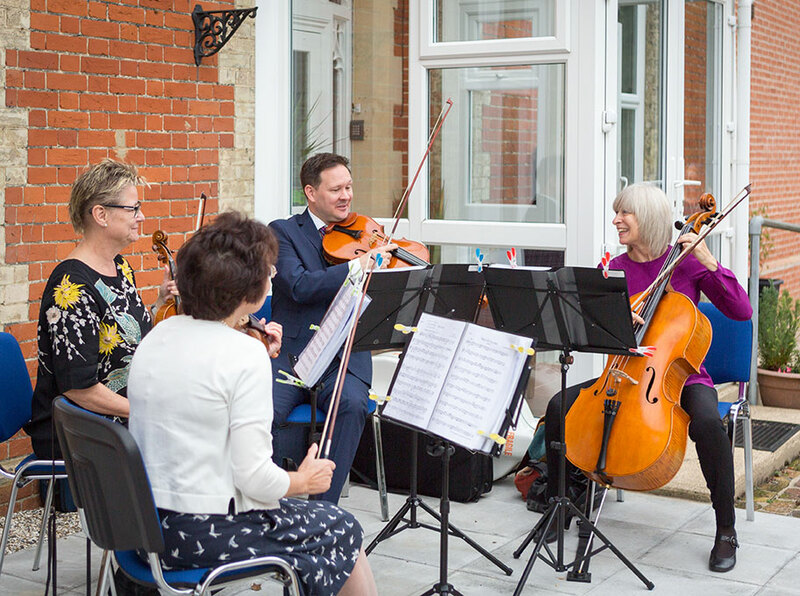 More than 100 visitors, including people from the town as well as special invited guests, had the opportunity to meet their boxing hero as well as look around the Friars Road home. Mr McGuigan, former world featherweight champion and now a boxing promoter and commentator, said: “It is great to be here today in Hadleigh in such a strong community. 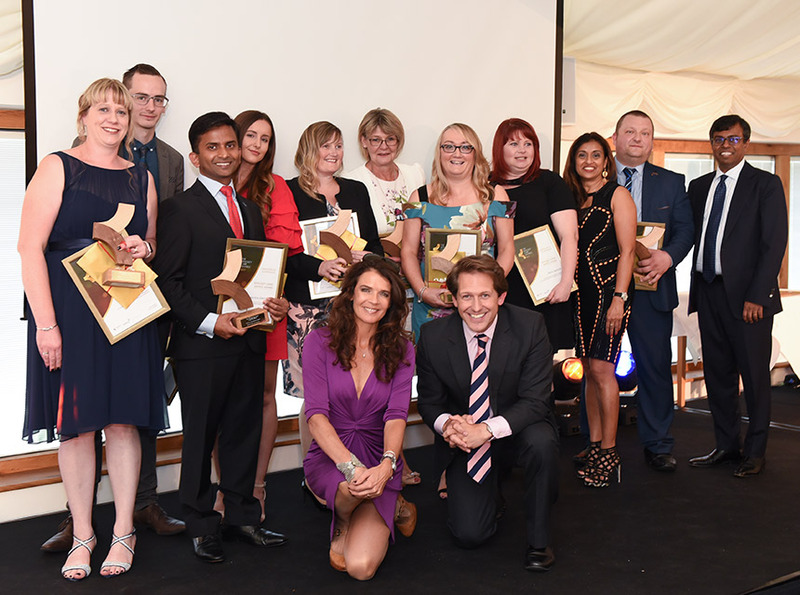 Nursing home workers were jubilant after achieving a double success at their company’s awards. 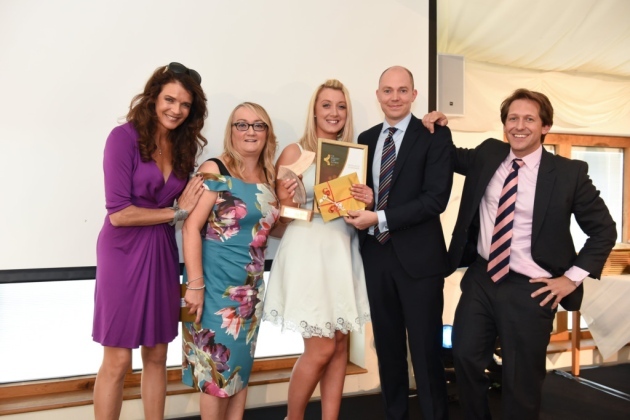 Kirsty Holden, at Thorp House in Griston, near Watton, won the flagship care home manager of the year award while Jade Smith took the activities coordinator of the year title. 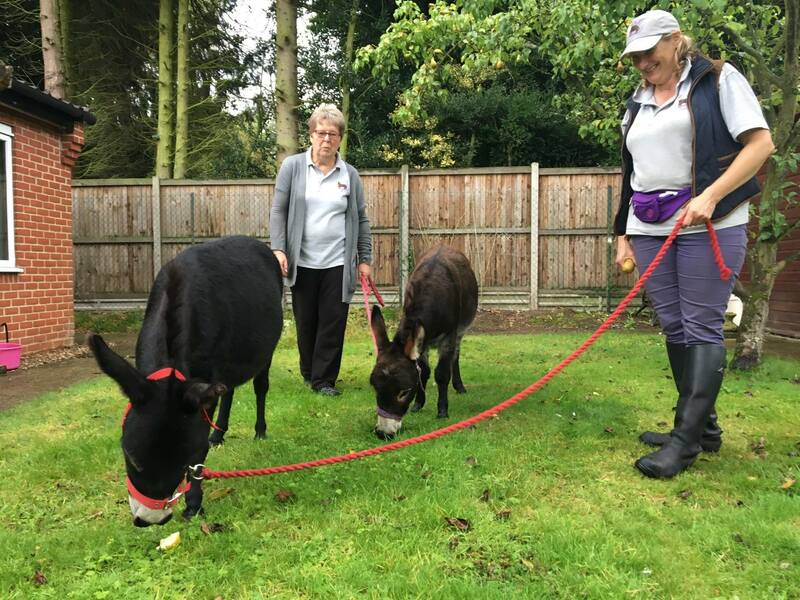 Magical effect of donkeys in care homes! Magical effect of donkeys in care homes! When Sarah McPherson was supporting her mother Patricia Little through the later stages of dementia she discovered one thing that really brought a smile back to her face donkeys. She found that the donkeys she kept at her home in Hempnall, south of Norwich, had a magical effect better than any medicine.